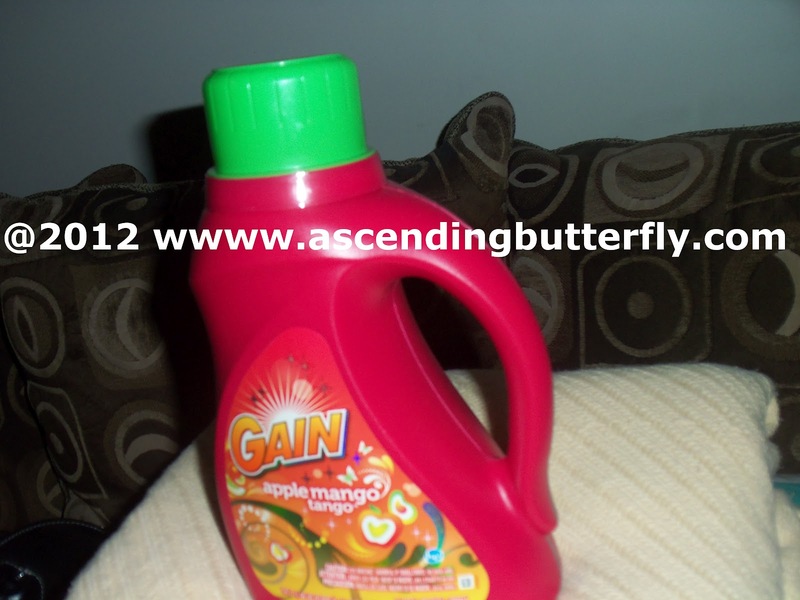 Ascending Butterfly: How do you Apple Mango Tango? About a month before the official start of summer, I get a very rare disease, which I've officially named the 'travel itchies'. Sadly, I get this every year, and doctors can't seem to cure it and the only thing that works is getting away! The hectic pace of city living can be extremely tiring and the only thing that seems to center me is time at the beach. This time spent near the Ocean gives summer a scent for me, sometimes many scents combined. Once one of those scents hits my senses, I'm ready to pack my bags and go! Being near the ocean or at the beach whether it's local or abroad brings up so many sensory memories for me, like eating fresh fruit, or enjoying a tropical beverage sometimes straight from a pineapple or a coconut and those smells are the ones that imprint the memory of favorite summer vacations straight to my heart! One of my favorite vacation scent memories was a summer I spent in Puerto Rico. A friend who owns a large farm brought along fresh Mangos to the beach. They were ripe and fresh and just bursting with sweetness and scent. Anytime I smell Mango it takes me right back to that happy day. I can see myself sitting on the beach with Mango juice dripping down my arm, the sun warm on my back and the hint of a breeze. But unfortunately a beach vacation isn't in my immediate future as things have been way to busy, but my senses were recently tickled by a great scent that I just had to share! Even the best travel goddess has to do Laundry sometime, and if you want to take a slice of vacation happiness and bring it home with you then I would highly recommend Gain Joyful Expressions Apple Mango Tango Laundry Detergent. I call it 'Vacation in a Bottle'. What I call 'Vaction in a Bottle,' Gain calls Joyful Expressions Laundry Detergent, and they describe it as "A Superior and Uplifting Scent Experience" and I couldn't agree more. I am definitely going to go back and try out the other scents, especially 'Gain Butterfly Kiss' but for some reason after smelling the joyful expressions line, the Apple Mango Tango resonated with me most. It starts with that crisp smell of Apple, coupled with the sweetness of Mango and it just instantly takes me back to my favorite summer beach memory. Not only does it smell great, but I like the way it cleans and how long the smell actually 'holds' to your clothes and lingers in the air! 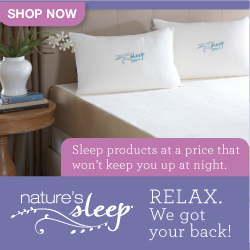 I put it to work immediately on a tough load, my favorite King Size Egyptian Cotton Blanket, which it left soft and smelling great! 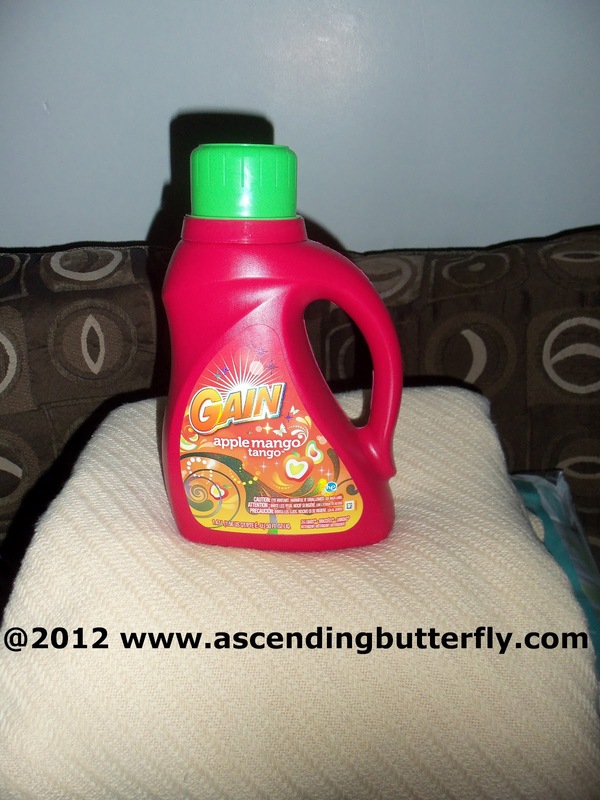 Gain Apple Mango Tango Laundry Detergent after cleaning my King Sized Egyptian Cotton Blanket! To learn more about Gain’s line of products and to see a full list of the anything but ordinary scents available, visit www.ilovegain.com. Visit www.facebook.com/Gain for updates on how to find your perfect match. Butterfly what is your favorite Vacation Scent Memory? FTC Disclosure: No monetary compensation has been received in exchange for this post. I am participating in a campaign via the One2One Network and my participation does serve as an entry in a giveaway drawing that makes me eligible for a possible incentive.